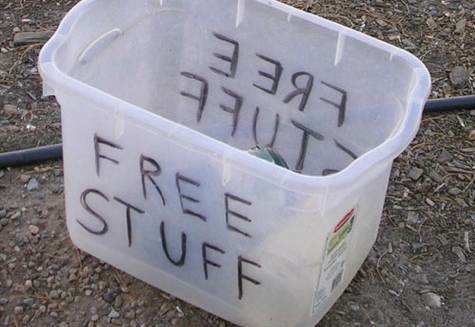 Who doesn’t like free stuff? I know I do. 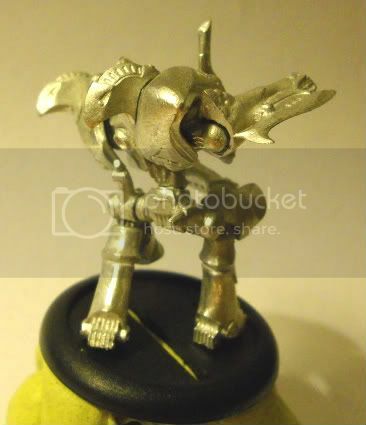 Burb1996, of Burb’s Painting Blog is having a giveaway contest! How awesome! What does it involve, you ask? Oh, about two button clicks. That’s it! All he wants is for you to subscribe to his blog. The faster he hits 40 followers, the bigger the prize! You can check out his post on the contest here. I’ll link it again just to be sure you go check it out: link. If you’re a subscriber to me, you’ll probably like reading his posts (I sure do). Not only does he have quality pictures of what he’s working on, such as Janissa Stonetide, but he shares modelling issues like the Krielstone gap. He also has the occasional battle report. So what are you waiting for? Go subscribe and be sure to get your chance to win big! PS: I’ll have updates on a tournament I lost magnificently this weekend as well as some pictures of what’s on the painting table later today. Stay tuned! … do not pose well. Put ’em up… Put up yer dukes! I actually really like the Dukes pose, but it only works for the Hydra, and I need this chassis to be a Hydra/core. Those are the three (somewhat) original poses I could think of. Combined with the couple above, which do you like best? Think you have an awesome pose I should try? Not too long ago, I contacted Dave over at the Iron Agenda Blogging Network about having my blog syndicated and a few months later, here we are! Thanks Dave! Since I’m new around here, I figure a bit of Q&A about who I am and what I do is in order. My name is Brendon, I live in the Northern Virginia area and work on electronics. I’ve always liked building things. I started with Legos and Erector Sets, and just when I was growing out of toys, I started working on cars with my Dad, an Automotive Engineer with Bosch. 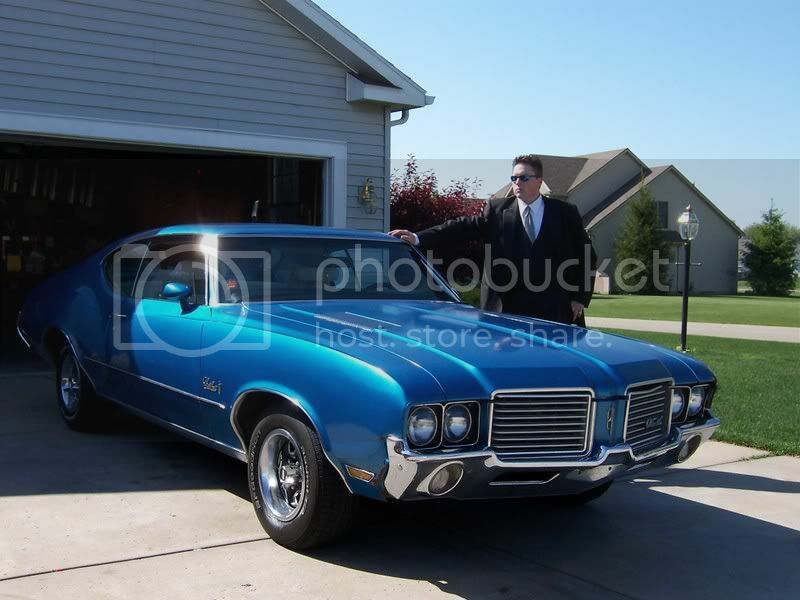 Over the course of high school, he and I worked on my 1972 Cutlass S. I still have it, though I don’t drive it anymore. 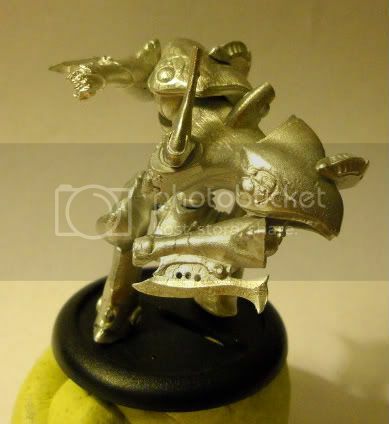 When did you first encounter miniature wargaming? I started working on model cars when I wanted to do something more detailed than Legos. After a few kits, I got tired of not being able to do anything with them when they were done. So I asked around and found out about Warhammer 40k. I picked up the starter set (Space Marines vs Dark Eldar) and started there. 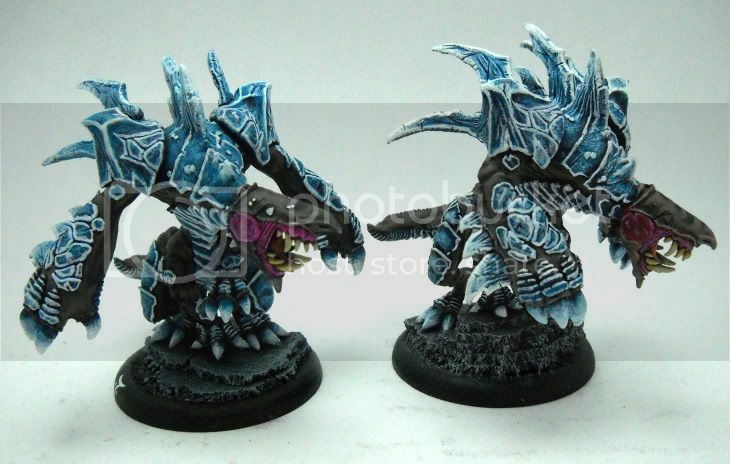 Over my GW career I played Space Marines, Tau, and tried Tyranids. 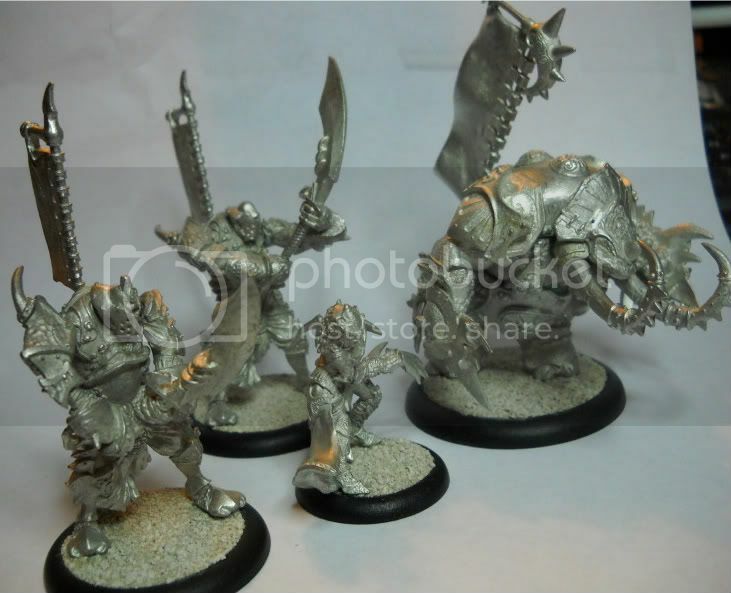 When my college group was invaded by some Warmachine Players, I was intrigued and picked up some Khador models on Bartertown. I started with the Battlebox and Widowmakers. 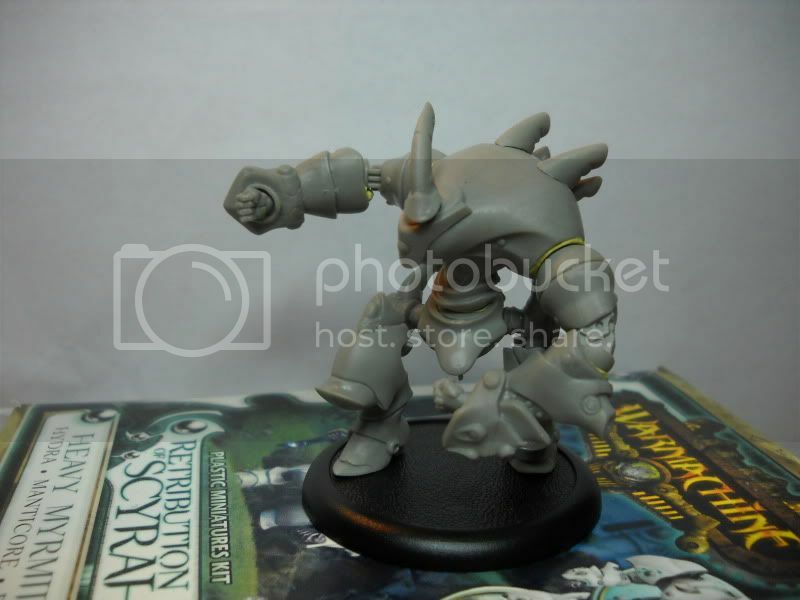 Since then, I’ve traded away all my unpainted Games Workshop and amassed a large collection of Warmachine / Hordes. In addition to GW and PP, I’m starting to get into Spartan Games’ Firestorm Armada and Dystopian Wars. Oh man. How to choose? Well, the faction I’ve stuck with the longest is Legion, so with that as a general heading, I’d have to say the Carnivean. I even have two of them, and I’m doing my best to find ways to field both at the same time. I just love the eyeless land sharks. Rawr! So, what exactly goes on here at Plarzoid’s Minis? A little of everything, but mostly model converting, painting and the occasional battle report. I like writing tutorials, so those crop up fairly often in either standard word and picture form, or a Youtube video, of which I have two right now. Yeah. How-tos. Instructional articles walking you through a process. 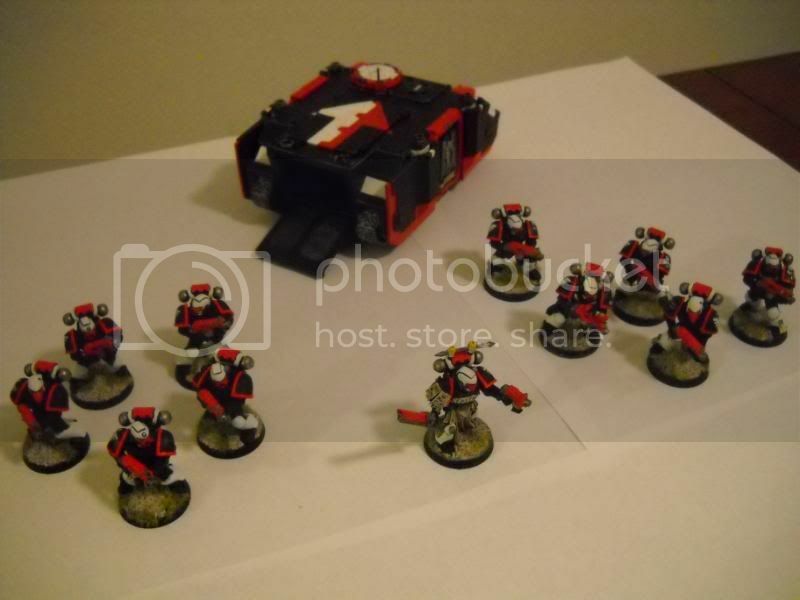 I wrote my first one shortly after the plastic warjack kits were released. I wanted to help people figure out how to magnetize their kits. 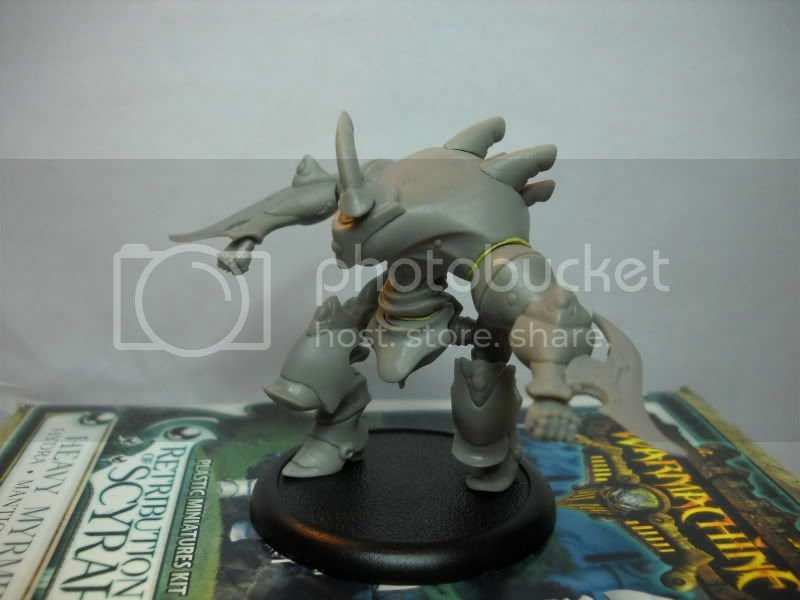 I was playing Protectorate of Menoth at the time, and posted a 31 picture, 13 post tutorial on the PP forums. I also have a fairly often visited walk-through for stripping paint, and I just finished a series of tutorials covering the Skorne Battlebox (most notably, the Titan Gladiator). I don’t do nearly as much as I’d like, but I have lots I want to do… When I do paint, I usually take WIP shots and try to explain what I’m trying to do. Unfortunately, painting techniques aren’t well represented by pictures, you really need a video to understand what’s going on. 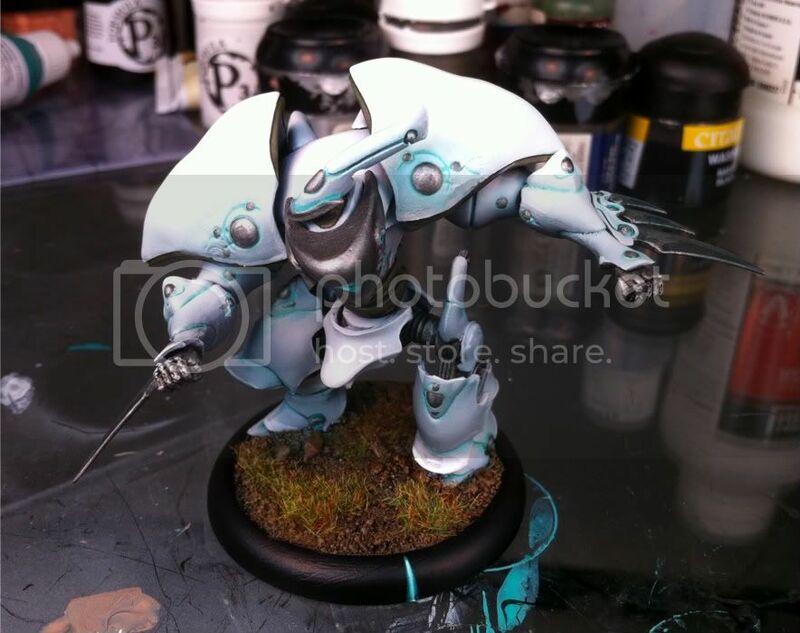 When I blog about painting, I’m usually discussing colors, schemes or tricks (like which primer color to use, etc). 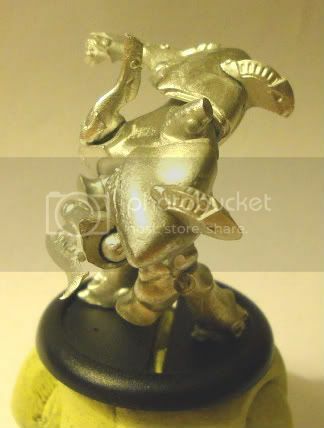 That would have to be the Chaos Dwarf Centaurs that were my first commission. 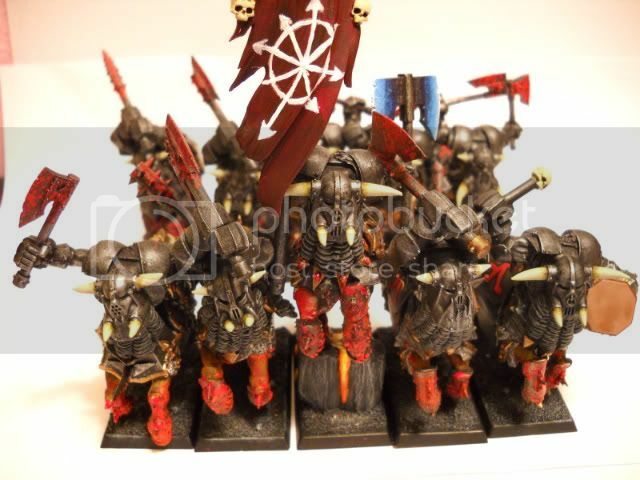 I kit-bashed Chaos Knight horses with Black Orcs and made a unit of ten centaurs. It really stretched my skills and gave me lots of experience working with plasticard, greenstuff and painting to match a specific scheme. You can check out the project recap here. It’s my favorite because of all the stuff I learned. There’s never just one project. I have Faction ADD, so I always have multiple things going. 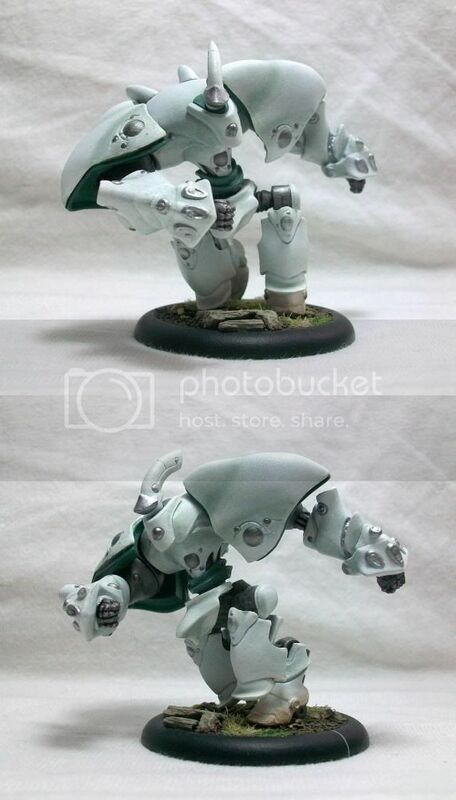 Also, I want to start painting my Spartan Games models. I have some frigates from my two fleets, and I’m entertaining a few paint schemes but haven’t settled on any particular one yet. We’re approaching a wall ‘o text. Any last words? Uh… Please check out some of my posts! There’s some good ones in there. If you like what you see, feel free to subscribe! Leave comments! Let me know what you like or don’t like. 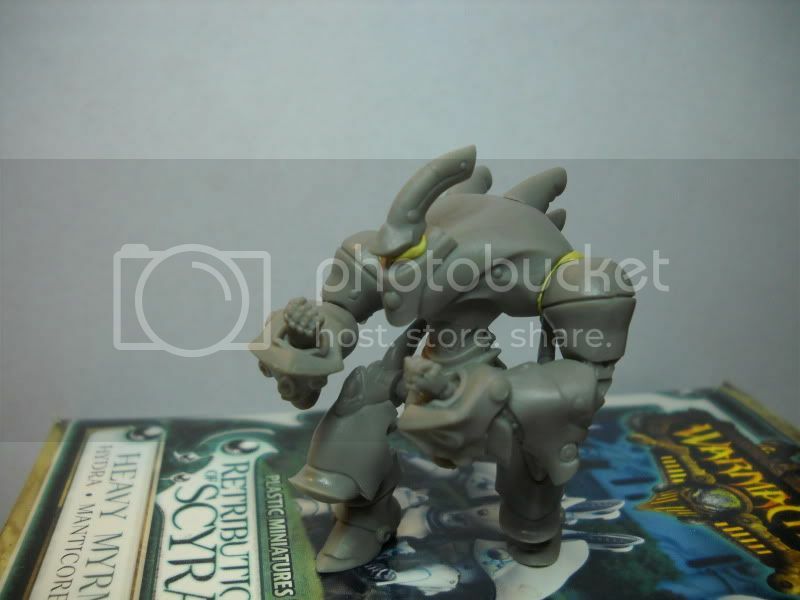 The Retribution Chimera is a fairly typical Scyrah warjack. It moves half a foot, is nearly as hard to hit as a barn, and doesn’t have the greatest armor. It does, however, have the standard Retribution magical shield, and oh… it’s an Arcnode! 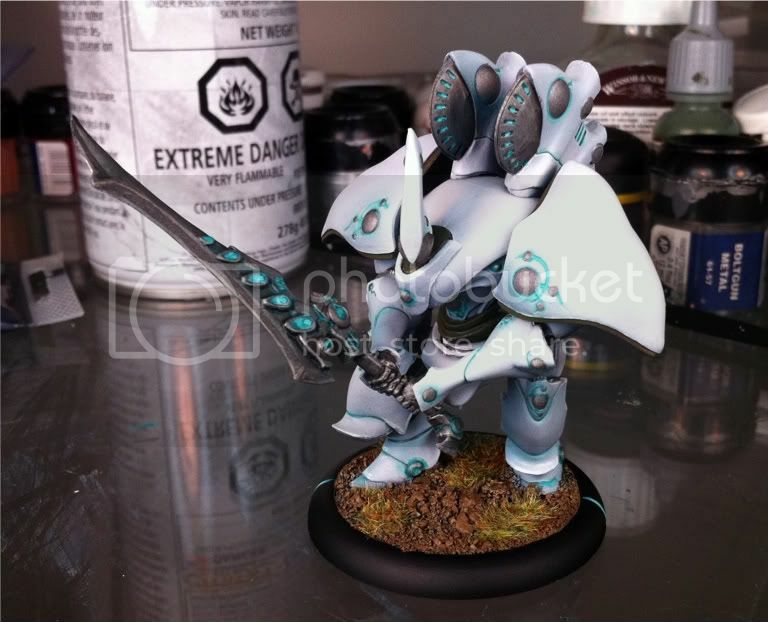 But wait… it doesn’t have a shield and spear like every other arcnode. It instead has these stubby wrist … blades… of doom? OF DOOM! No matter what it’s about to do, I don’t want any part of it. So, I hacked mine to bits. First off, I cut the left leg into four pieces. I cut at the knee, the ankle and toes. I rotated the upper leg so that the hip joint was closer to the ground, and the knee was a bit more compact. I then cut the foot slice in half, cut the toe slice in half and made this. Yay! It something we’ve seen before. That foot pushing off the ground thing. I didn’t do much else in the way of modification. I compressed the right leg’s knee joint also, just to lower the hip joint to the same height as the left leg’s.